Faribault Main Street is excited to bring you the 2019 Faribault Flannel Formal! 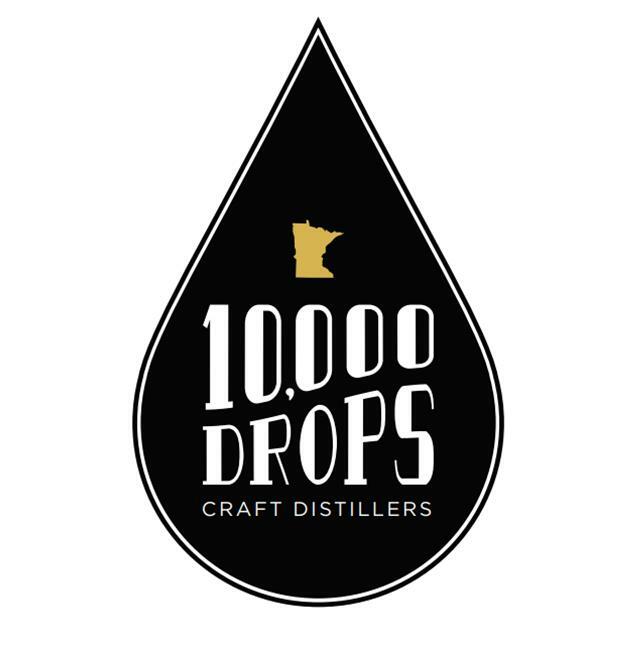 The Flannel Formal will be held in the craft beverage curve at 10,000 Drops Craft Distillers! Your ($20) ticket gets you full access to live music and a commemorative glass! Plus Lumberjack games! Come dressed in your finest flannel for a chance to win our Best Dressed Lumberjack & Lumberjane contest! Or enter your best hot dish in the Lumberjack Hot Dish Contest for a chance to win! Make a mean hotdish? Enter the hotdish contest for a chance at a $100 Chamber Check! This is a 21+ event. No children or pets allowed, no exceptions.